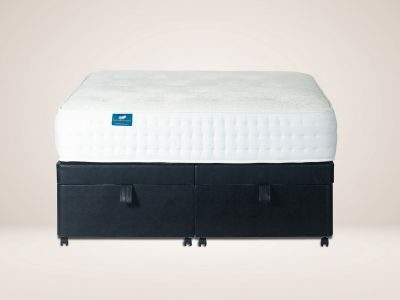 Our Pocket Sprung Pendle Mattress with Memory Foam stands at 10 inch deep and encapsulates 2,000 individually pocketed springs and a luxurious layer of pressure relieving memory foam. 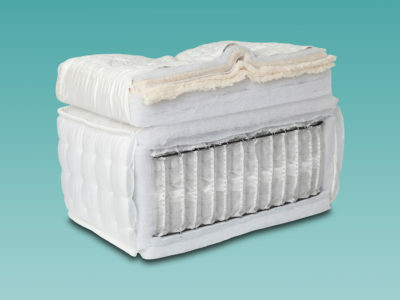 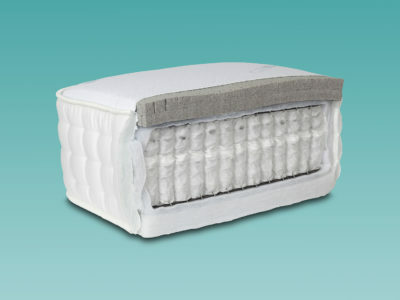 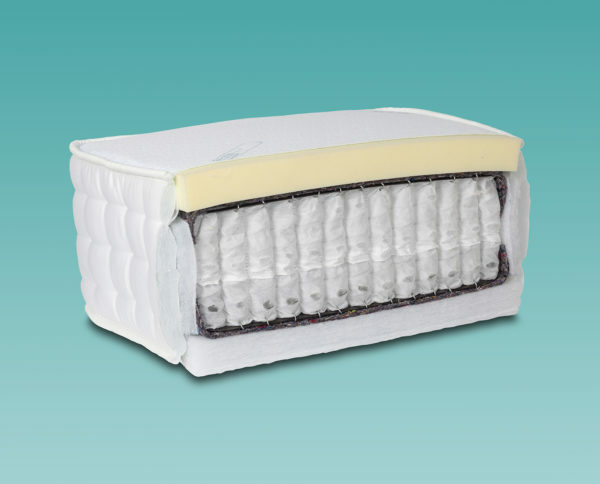 This replacement mattress offers the best combination with individually housed springs ensuring luxurious support across the whole mattress eliminating ‘roll together’. 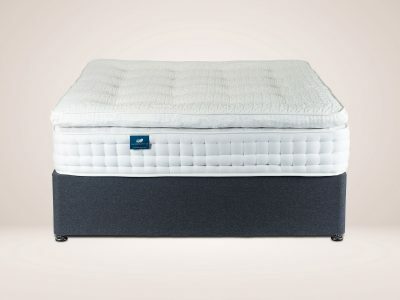 The memory foam layer offers personalised full-body support, helping to alleviate discomfort on sensitive pressure points and helping you enjoy an undisturbed nights sleep. 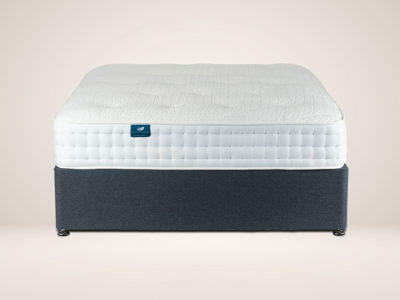 The Pendle mattress is finished with a sumptuous quilted cover to wick away any moisture giving you a peaceful night of sleep. 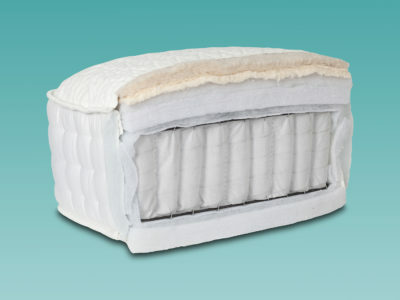 This mattress comes with a guarantee of five years.